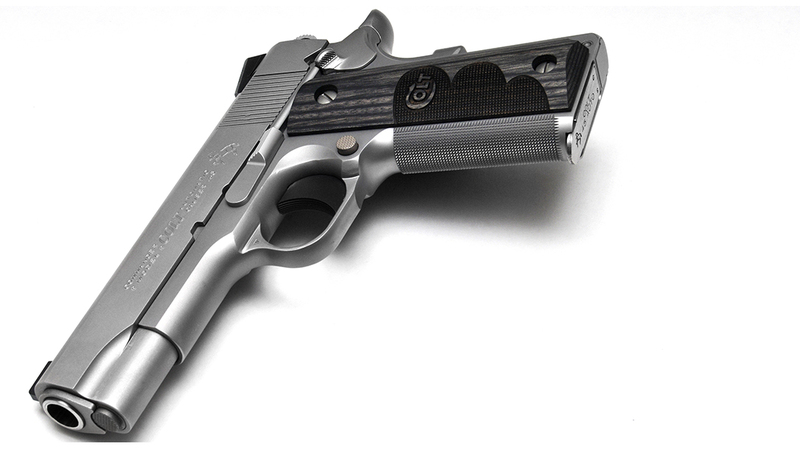 Take charge of your concealed carry with this expertly crafted Colt Wiley Clapp Stainless Commander .45 ACP 1911. 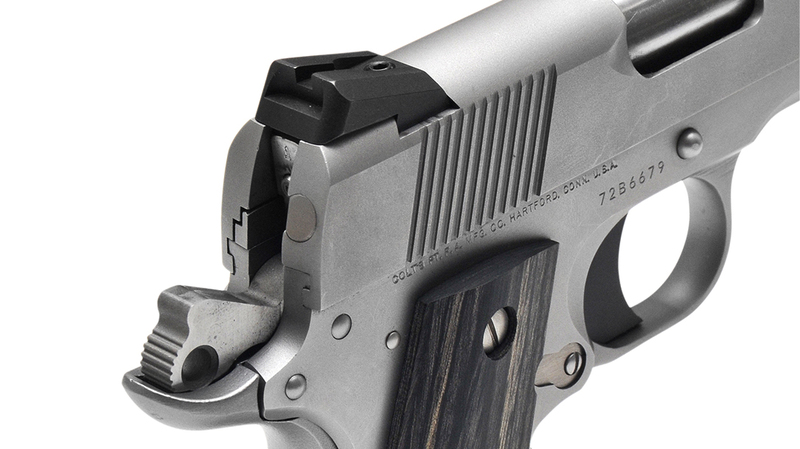 The Colt Wiley Clapp Stainless Commander, a TALO exclusive, features “Everything you need, nothing you don’t” when it comes to .45 ACP protection. Clapp chose original GI-style controls, including the thumb safety, for the pistol. The front sight has a brass bead, and the ejection port is lowered and flared for reliability. 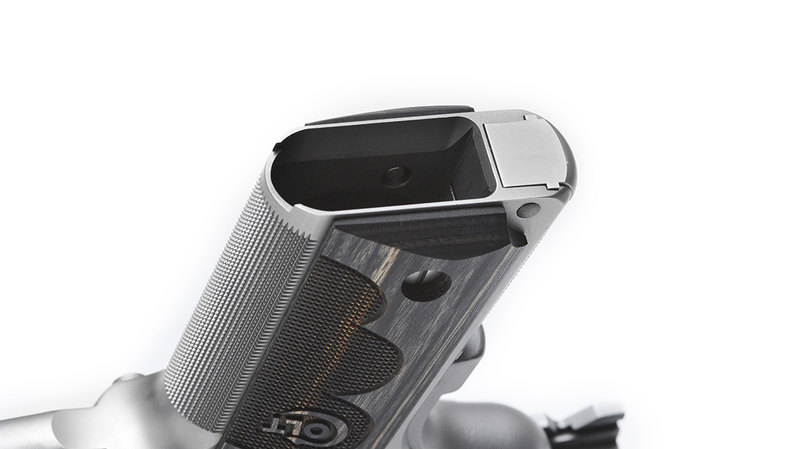 The magazine well is beveled for faster reloads, and the frontstrap has 25-lpi checkering. The Wiley Clapp Stainless Commander is fitted with a National Match barrel for exceptional accuracy downrange. The easy-to-identify magazines hold eight rounds. More upgrades include the Tactical Oval grip panels, rowel hammer and Novak LoMount rear sight. Here you can see the results of the author’s El Presidente drill with the Clapp Commander. All of the shots are in the target’s A zone. 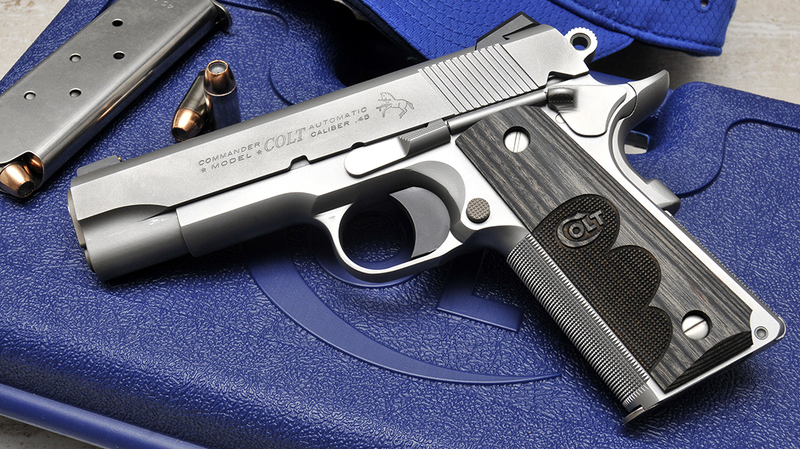 In the handgunning world, a Commander is a slightly shorter, lighter version of Colt‘s legendary Model 1911 pistol. In 1949, the U.S. Army began trials to find a lighter handgun for issue to officers or those needing a handier sidearm. The pistol had to be chambered in 9mm. In addition, it could not exceed 7 inches in length or weigh more than 25 ounces. 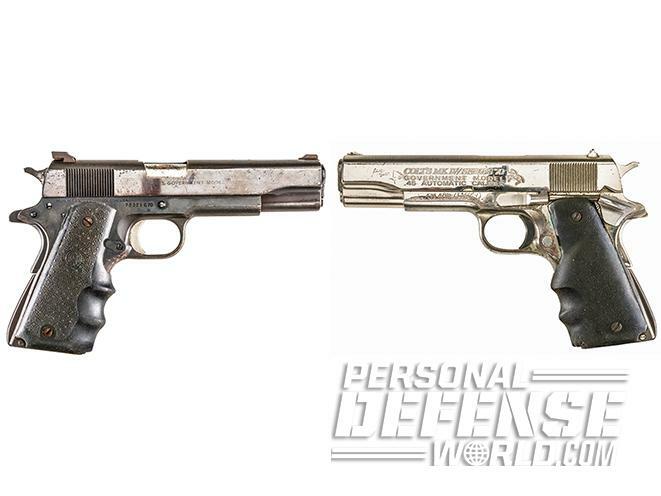 Candidates included Browning Hi-Power variants from the John Inglis firm of Canada, which had produced Hi-Powers during WWII, and Belgium’s Fabrique Nationale, while Smith & Wesson entered what would become its Model 39 five years later. 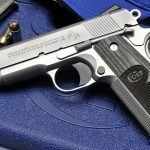 Colt entered a modified version of its M1911 pistol that was chambered in 9mm, had an aluminum alloy frame, a shorter 4.25-inch barrel, weighed 27 ounces and utilized a nine-round magazine. None of them met the military’s requirements, which resulted in the M1911 remaining standard issue for another three-plus decades. 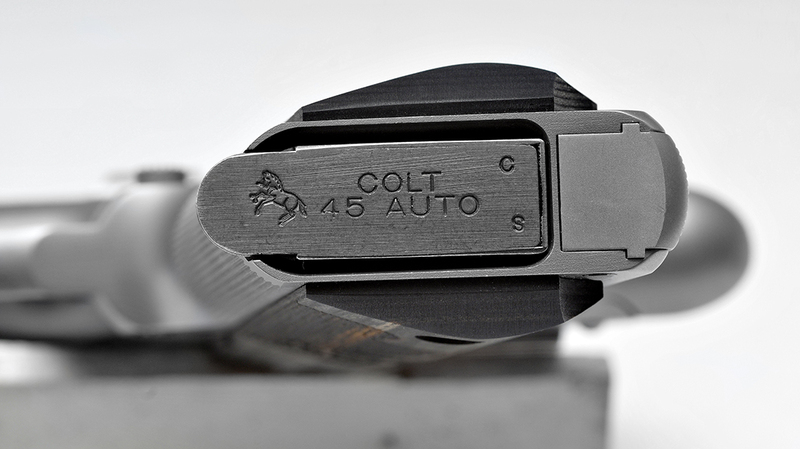 In 1950, Colt moved its candidate into regular production as the Colt Commander. It was the first large aluminum-framed pistol in major production, and the first Colt pistol to be chambered in 9mm, though .45 ACP and .38 Super variants were also available. 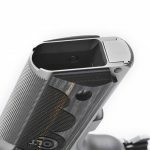 The Commander was an instant hit with those 1911 aficionados who wanted a smaller, lighter pistol for concealed or uniformed carry. In 1970, Colt introduced the steel-framed Combat Commander and the original pistol was re-baptized as the Lightweight Commander. 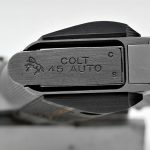 During its 65-year production life, Colt has offered several variations of the Commander, with the most recent being the Wiley Clapp Stainless Commander, which is available exclusively through TALO distributors. For those wondering, TALO is a wholesale buying cooperative that was started in 1965 by fishing and hunting wholesalers in Texas, Arkansas, Louisiana and Oklahoma. 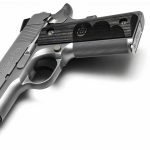 It commissions limited editions of firearms from various manufacturers and distributes them to stocking sporting goods dealers across the U.S. 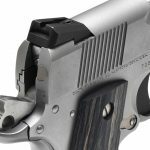 Some of the most recent are Colt’s line of Wiley Clapp 1911s, including the Wiley Clapp CCO, Lightweight Commander, Stainless Commander and Government Model. Wiley Clapp served in the U.S. Army and as a police officer for many years. He’s become a well-known member of the firearms world, contributing to many magazines and publishing a number of books on handguns and law enforcement weapons and tactics. 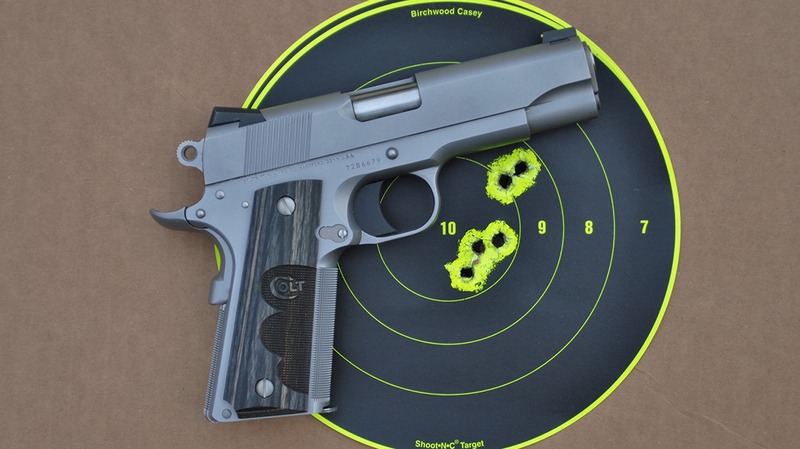 I recently had the opportunity to run one of the Colt Wiley Clapp Stainless Commanders through its paces. When I opened the parcel it arrived in, I was impressed by the fact that the 1911 was both plain looking and very attractive. 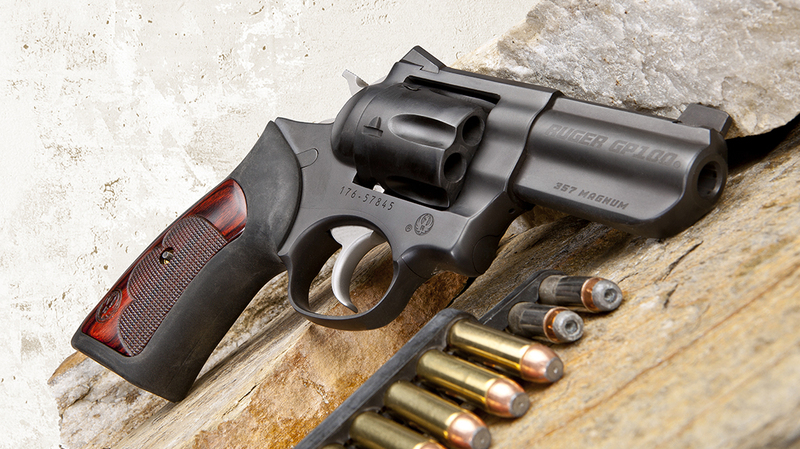 The pistol’s stainless finish was flawless yet subdued. Which is exactly what you would want on a pistol designed to be carried concealed. 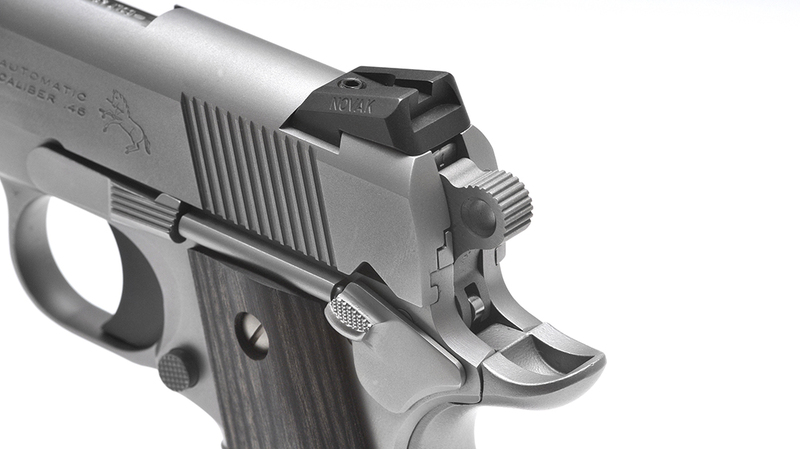 It also has the features that are considered mandatory on a combat 1911 today, including an extended beavertail grip safety with a palm swell, an undercut triggerguard to allow the shooter to get a higher grip on the pistol for better handling and recoil control, a lowered and flared ejection port to get rid of spent cases reliably and an aggressively beveled magazine well to smooth out reloading. The Commander is fitted with some of the most unique-looking grips I’ve ever seen. They are smooth except for finely checkered sections that match up with the three fingers that actually wrap around the grip. When combined with the 25-lpi checkering on the frontstrap and mainspring housing you get an extremely firm purchase on the pistol even with wet hands or when wearing gloves. The pistol features a plain black Novak LoMount rear sight while the Novak front sight blade features a brass bead. This is exactly the type of setup I prefer on handguns, as it allows you to line up the sights quickly and acquire the target without trying to line up those three white dots most pistols now come equipped with. 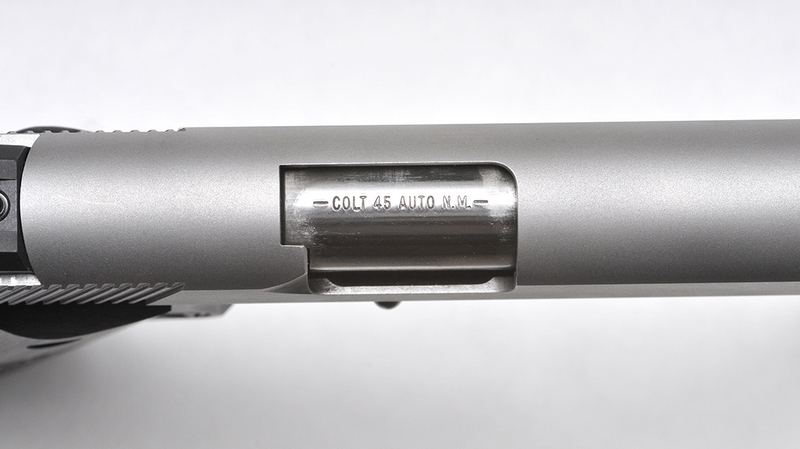 The Colt Wiley Clapp Stainless Commander has a 4.25-inch, stainless, National Match barrel. The recoil system is just the way John Moses Browning designed it. I mean, why screw around with something that has worked just fine for 100-plus years? Other than the aforementioned grip safety, the pistol lacks the extended controls that are considered de rigueur by many 1911 shooters today. 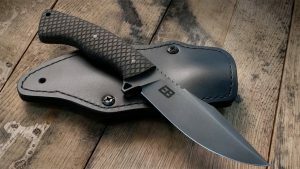 Like the magazine release and slide stop, the thumb safety is of the short “GI” style, and the pistol is fitted with the traditional Commander-style rowel hammer. 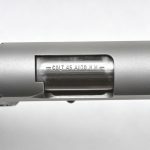 Why aren’t these devices extended/elongated as they are on the majority of 1911s today? Well, as Wiley put it bluntly, they’re not necessary and may hang up when the pistol is drawn from concealment. 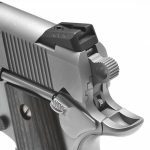 The one other major difference between this Commander and most production Colt 1911s is that it uses the original Series 70 firing system rather than the Series 80 firing system with the internal firing pin block safety. 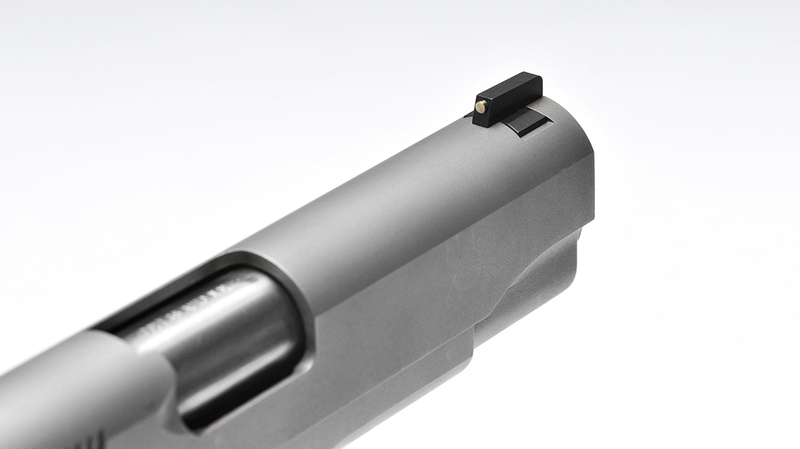 It is claimed by some that this provides a smoother, lighter trigger pull. 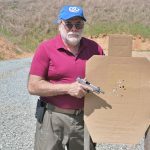 But Wiley wanted the Series 70 and that’s what he got; since the trigger on my test pistol broke crisply at exactly 3.5 pounds, I cannot disagree with Mr. Clapp! I test-fired the Commander for accuracy from a rest at 25 yards. I was pleased to see that it shot to the point of aim with three different factory loads and one of my favorite handloads, producing groups ranging from 1.5 to 3 inches in size. 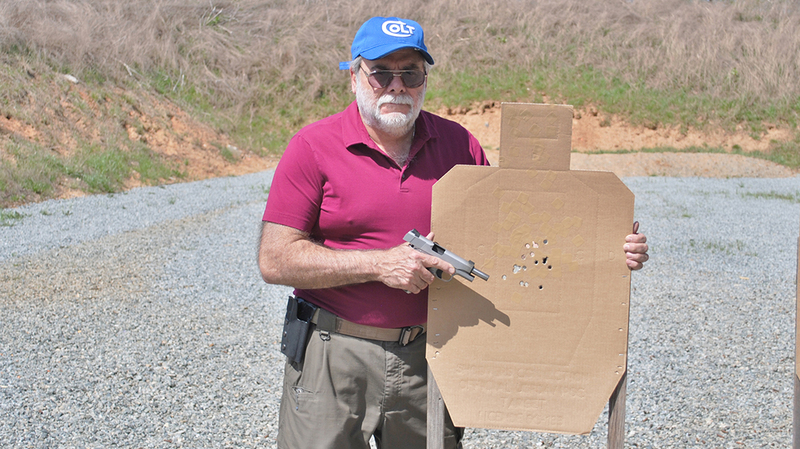 I’ve grown bored with running standard off-hand drills, so I decided to put the Colt through a more interesting exercise—the El Presidente. Developed by Colonel Jeff Copper, this drill requires drawing the pistol and firing multiple shots on each target, transitioning between targets, performing combat reloads and reengaging targets. Afterwards, Becky ran the Colt through the same drill three times and kept the majority of her rounds inside the A zones. Which I feel is darn good shooting, as she had not fired a 1911 in some time, and this was the first .45 ACP pistol she ever fired (like me, she is a fan of the 9mm). *Bullet weight measured in grains, velocity in fps by chronograph and accuracy in inches for best five-shot groups at 25 yards. 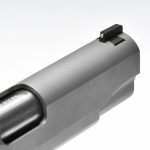 For more information, visit colt.com. 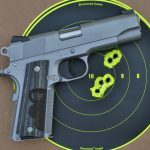 This article was originally published in the 2016 issue of “America’s Handgun: Model 1911.” To order a copy, visit outdoorgroupstore.com.